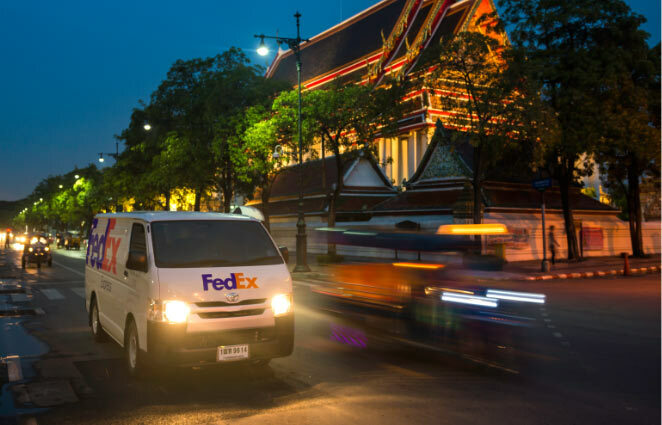 FedEx International Shipping Assist | Tools to Simplify International Shipping. Make international shipping easier with tools to help prepare your shipment and ensure that it reaches its destination on time. Need help with international shipping preparation? We’ll assist with every step of the international shipping process. Let’s get started. Fill out a simple form with details about your shipment. The Harmonized System is an internationally accepted system used to classify products, developed and maintained by the World Customs Organization. It is legally required that you have a 6-digit Harmonized System Code to ship a product internationally. The country of manufacture influences the duties and taxes that will be levied against your international shipment. The details of your shipment will determine which customs documents are required to ship internationally. Let us provide your Harmonized System Code, estimated duties and taxes, and blank copies of your customs documentation. Ship your product using your preferred shipping service. Quickly and easily get international documentation to help prepare your shipments. Plus, explore resources, tutorials, and frequently asked questions to help with international shipping. 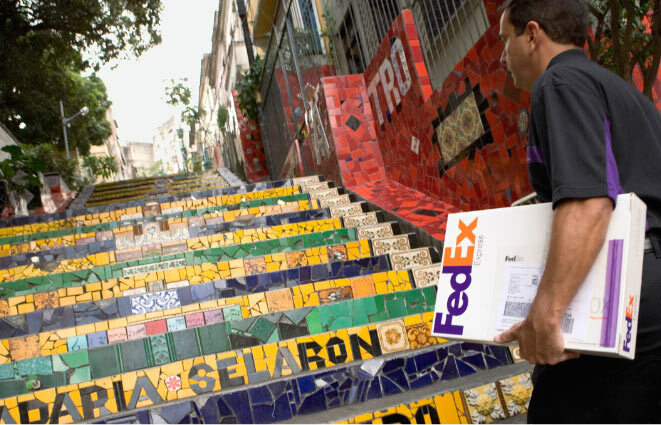 Use our International Shipping Guide to explore FedEx shipping services and find resources to help complete your international shipment. Follow these seven tips to help streamline your international shipping, complete customs documentation, and ship your package.